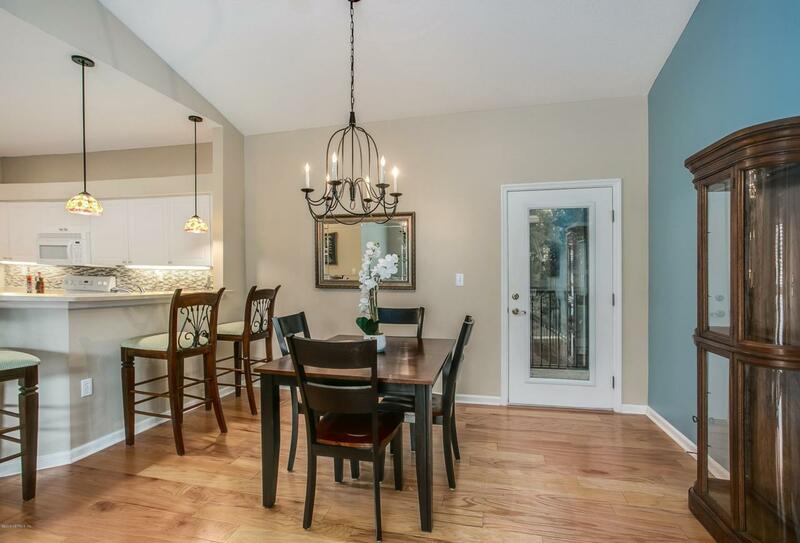 Fabulous move-in ready condo in the quiet Belle Haven community! 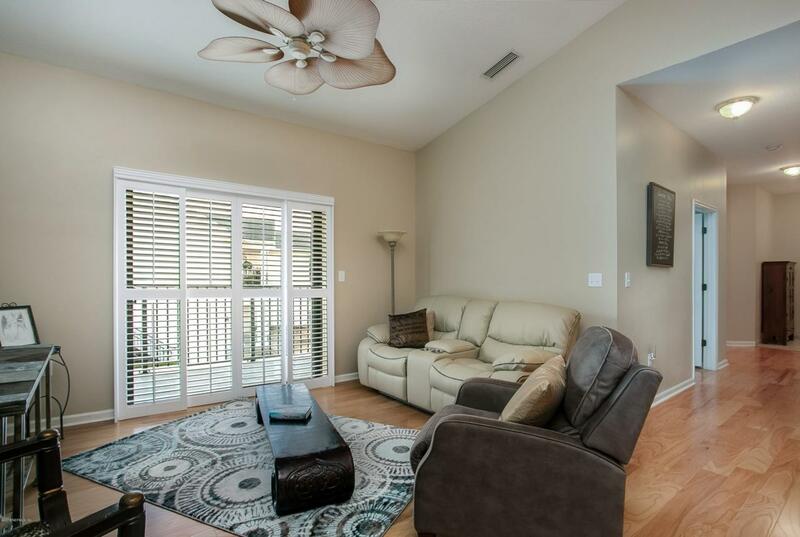 Enjoy the ease of condo living with community maintenance, clubhouse with fitness center and pool, and a natural surround with mature Floridian flora. The open concept living room, dining room and spacious kitchen provides a great setting for every day living and entertaining friends. 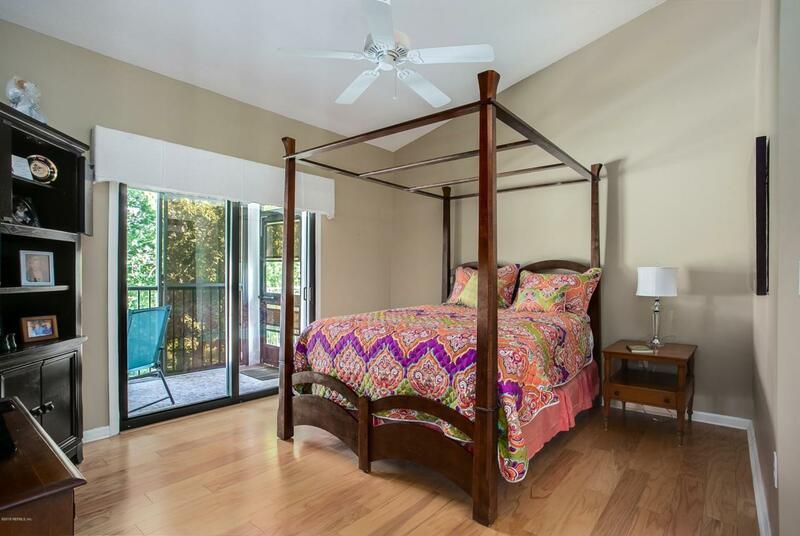 The Master Suite is bright with direct access to the screened porch. Two additional bedrooms provide space for family or guests. 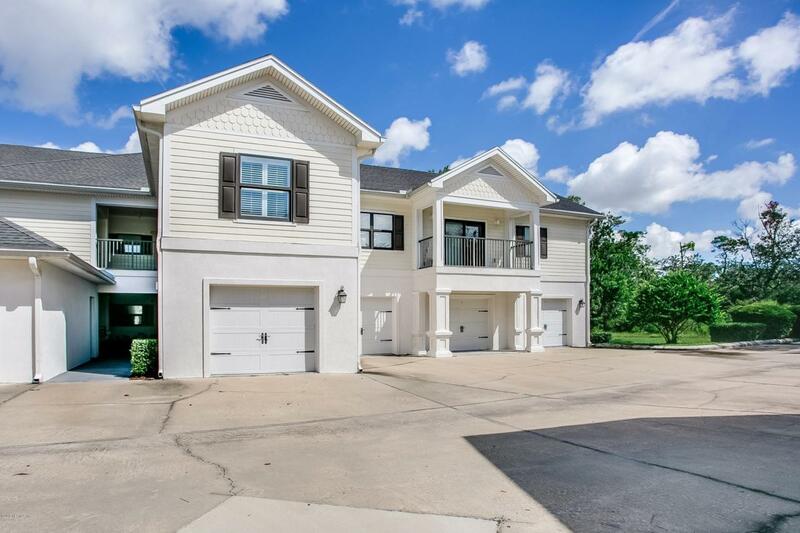 This unit has an exclusive 1-car garage and easy access by elevator. Nearby grocery, shopping and dining amenities, you are also just a short drive to the beach or historic downtown.